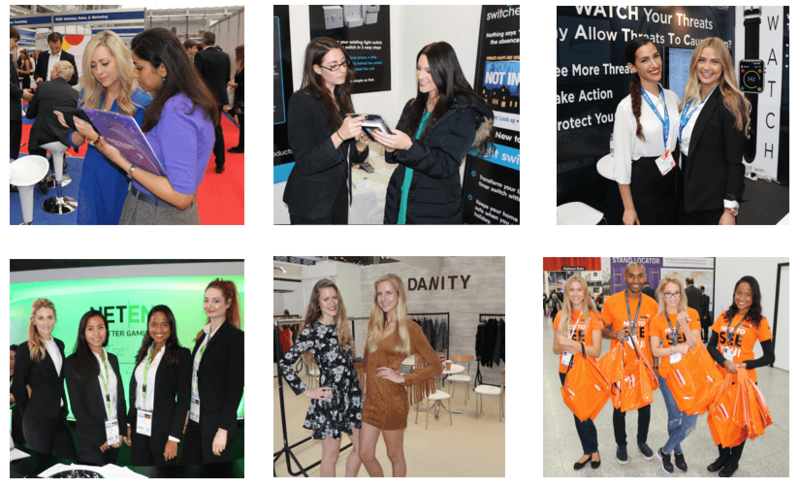 Exhibition Girls Limited Staffing Agency are proud to supply the best event, conference, promotional and exhibition staff in the industry. We have ten years of experience of providing professional, engaging staff to support businesses, marketing companies across the IT, Technology, Consumer, Fashion industries. We have international coverage with excellent local staff in the all the major cities in the world. All our team enjoy working at events, many are multi-lingual and degree educated with an interest in marketing, event management and customer service. We always tailor fit staff to clients to make sure they are the perfect match and that your business will gain the most out of using our services. We are an ESSA member, the event supplier services association which promotes regulation and best practice in the event industry. Please see below for more information on our services or contact us directly to plan your next exhibition, event, conference or tradeshow. 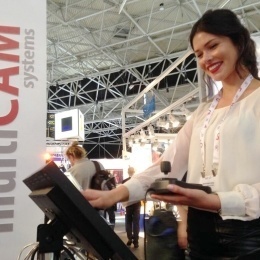 Exhibition Girls Limited are an exhibition staffing agency booking stand hostesses, sales staff and lead generators internationally at the worlds leading exhibition and tradeshow venues. 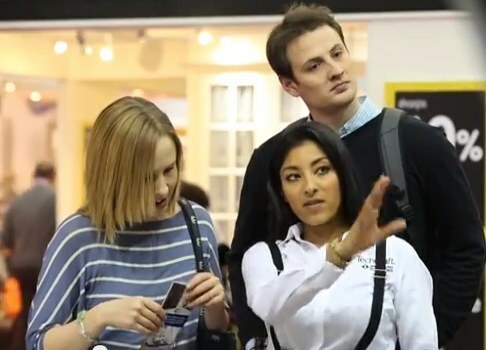 Our exhibition staff have all worked at exhibitions previously and can be booked as ice breakers, sales assistants, hospitality staff, meet & greet receptionists and hostesses. 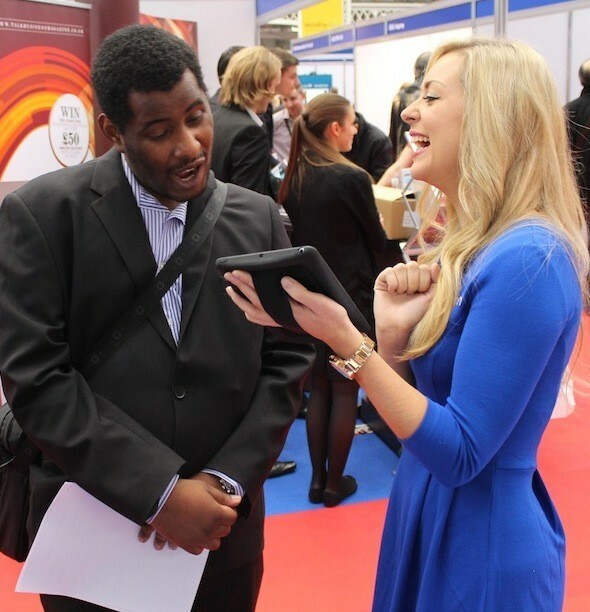 We specialise in exhibition data capture staff who will capture large numbers of quality leads to follow up with after the show. 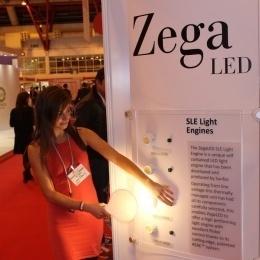 Exhibition Girls Limited provide experienced professional multi-lingual event hostesses and hospitality models. Our hostesses are attractive, reliable, polite and experienced and can be hired to meet & greet customers on stands and guests at events. 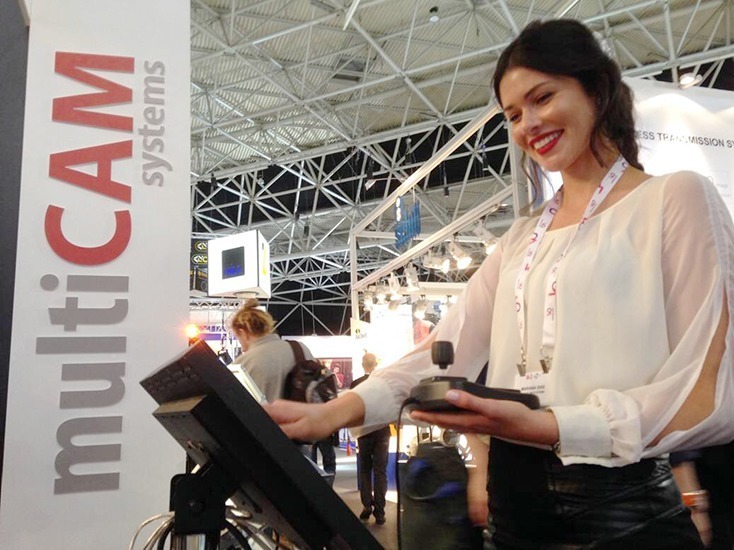 Our hostesses can expertly run a reception desk, serve light hospitality and create a professional, welcoming atmosphere at your event and tradeshow stand. Our staff will serve morning coffee, light refreshments and snacks to provide a comfortable welcoming stand environment for your clients and show visitors. They will also keep your stand clean and tidy as well as talking to prospective customers, collecting cards and prospective leads. We also offer trained bar men to make themed cocktails and coffee baristas to make coffee with your logo embossed to serve to guests. 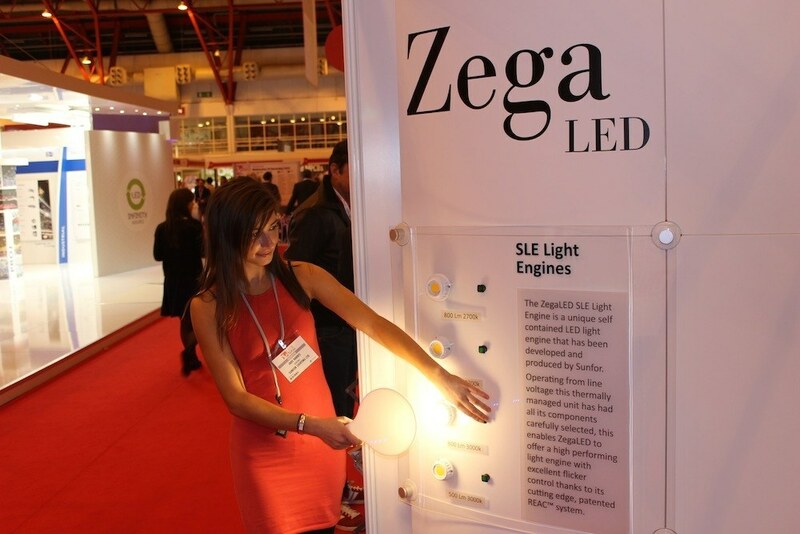 Exhibition Girls Limited provide attractive, outgoing, experienced promotion staff to support marketing activities and get companies noticed at exhibitions and events. 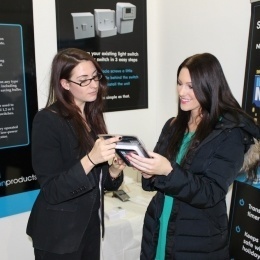 Exhibition Girls promotion staff will create memorable experiences, gain you new customers and make show visitors aware of your company or product in an engaging and intelligent way. 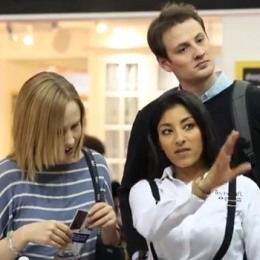 Our promotion staff are available to work as brand ambassadors, sampling staff and leafleters. They are friendly, confident, hard-working and will increase return from your next event. 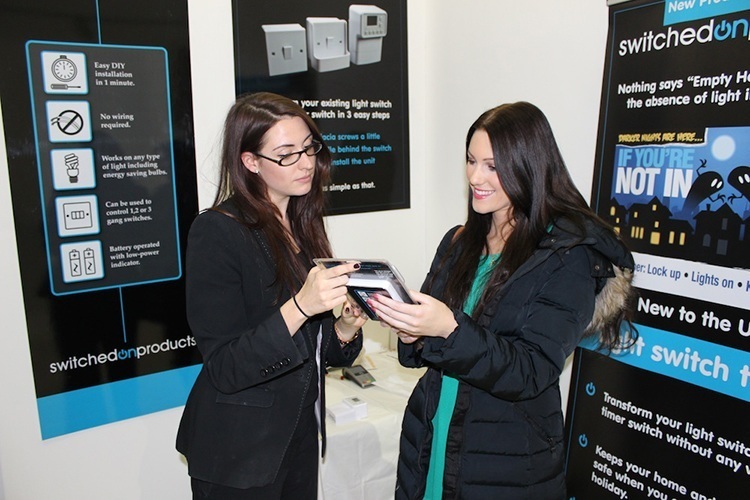 Exhibition Girls Limted are the first agency to have a dedicated exhibition sales division. Exhibition Girls Ltd know that companies can not always bring their sales team to the show particularly if they are international customers. Tradeshow stands are busy and it’s often impossible to speak to every prospect. Our sales staff will represent your company as an extension to your sales team, meaning valuable leads don’t leave the stand without information. The staff are experienced in lead spotting meaning you will only have conversations with quality leads. They will also actively stop passers by and engage them in conversation on reasons for their attendance. Our sales staff also have technology and IT experience and can be trained on any product or brand.